Our school is selling the Super Saver this year for only $10.00. The book is full of BOGO's, 20-50% off deals and much more! Please flip through the online book and see for yourself. If you would like to order one or more let the person that posted this know and they will get a copy for you. 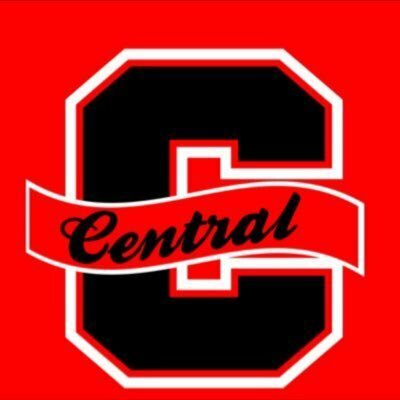 Thanks for supporting Central Elementary!